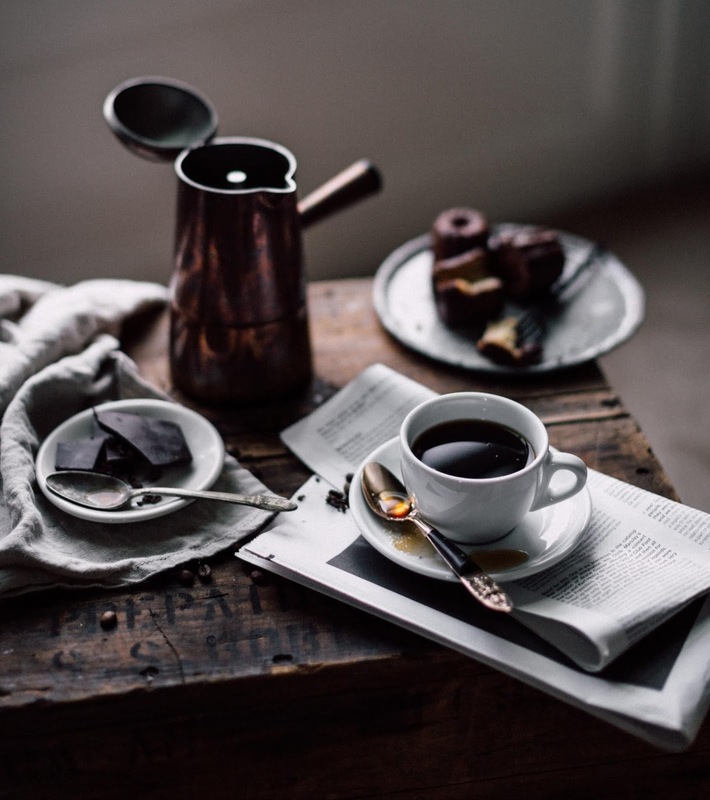 A Chocoholic Coffee lovers Dream! Cooler weather is on its way and the leaves will soon change. 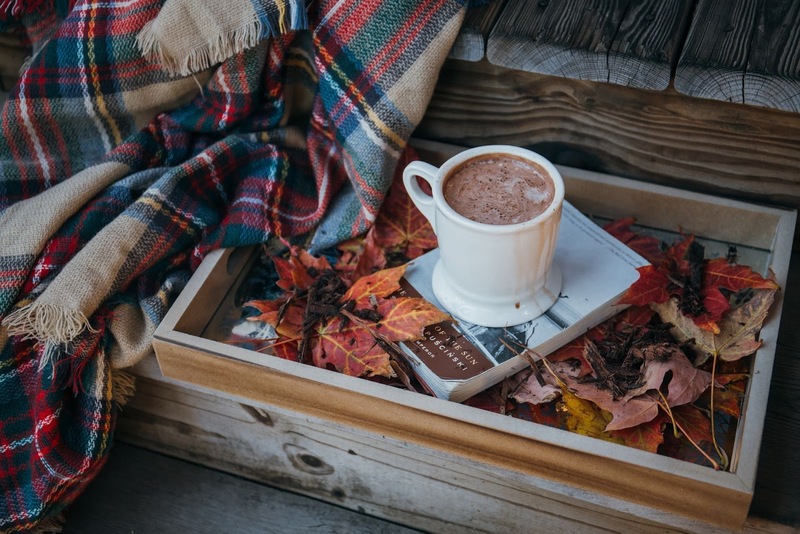 The crisp air will tickle your senses and the yearning of something to keep your hands warm is upon us. 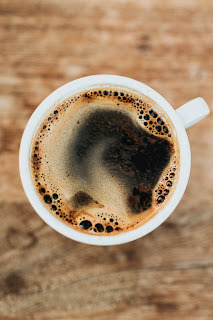 The answer you seek lies with chocolate and coffee. 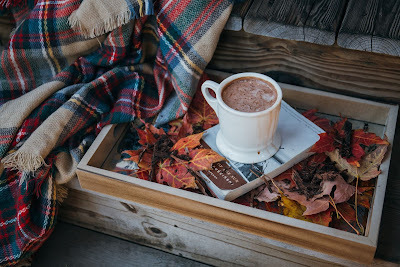 There is nothing better than sitting on the porch sipping coffee or hot cocoa on a cool morning. That's where the Chocoholic Sampler comes in, it's a complete chocolate addicts dream. 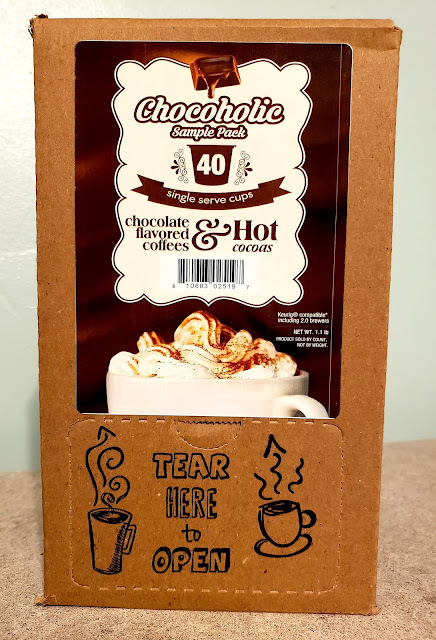 The Chocoholic Sampler has everything you would want and love from coffee, hot cocoa, and even cappuccino to keep you warm on a cool day. Nothing but chocolaty goodness at your fingertips. With a variety of different flavors and aromas, you surely won't get bored. It's a smorgasbord of chocolate that everyone can enjoy. The kids will love the assortment of different hot cocoas and adults have the rich tasting "wake me up" of the coffee and cappuccino to choose from. 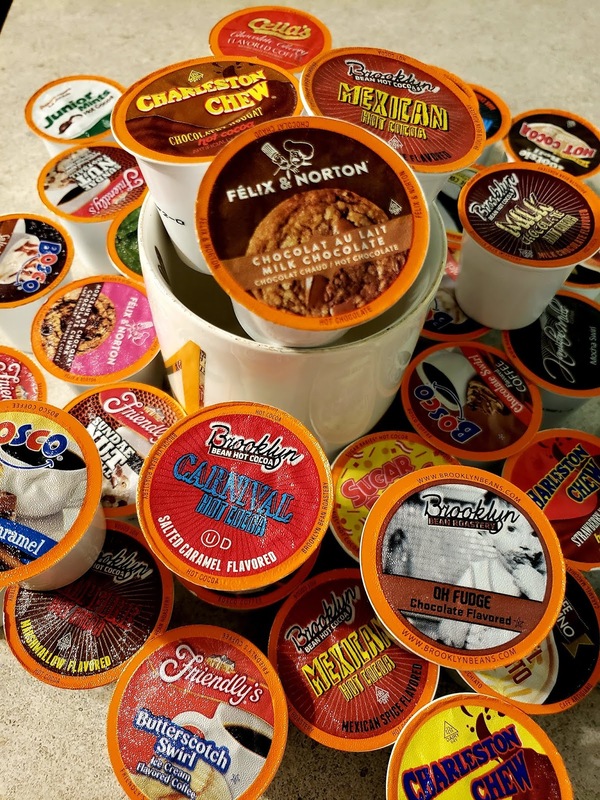 The chocolate Sampler is k-cup form and fits in any Keurig machine. Each cup is 70 calories or less so you don't have to feel guilty while you indulge in your chocolate fix! The coffee is made with 100% Arabica coffee beans and is combined with delicious chocolate flavors you're bound to "fall" in love with. So let's warm up those hands and enjoy the cooler weather with the Two Rivers Chocoholic Sampler! Want a chance to win it before you buy it? 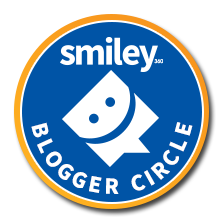 Check out our giveaway HERE. 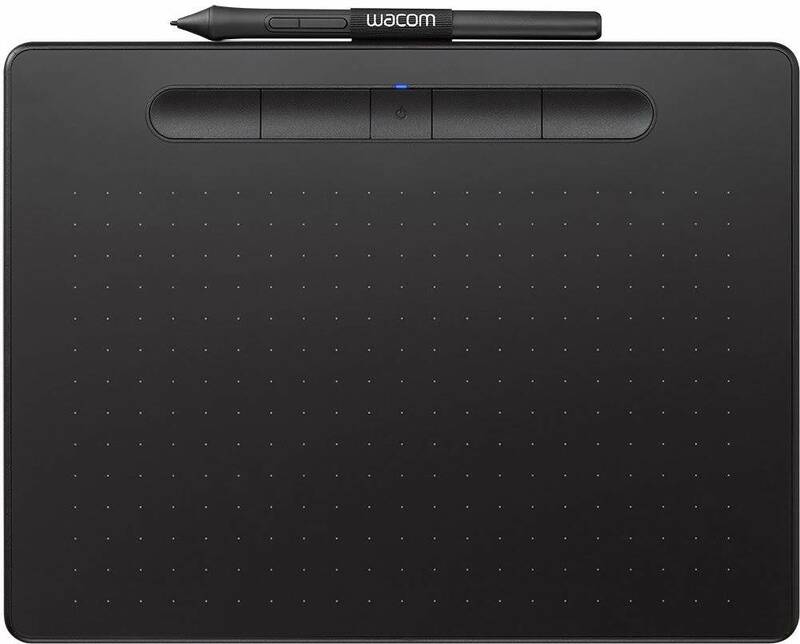 Wacom Intuos Creative Pen Tablet. Whether you're into Magna Art, Paint digital watercolors or just want to retouch your photos, the Wacom Intuos Creative Pen Tablet can accommodate. $159 worth of creative programs free with purchase. I am not much into making art but I do love to see it come to life. My son is very artistic in many aspects and I also have a good friend who has created art all his life, in fact, he was an art teacher for a very long time. 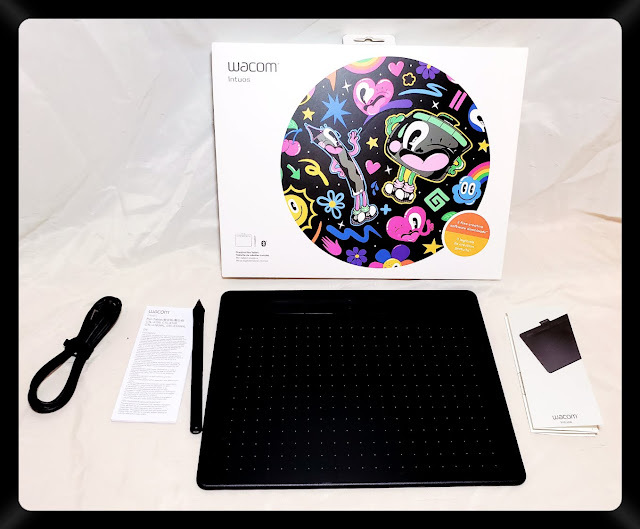 I was truly excited when I got the opportunity to try the Wacom Intuos Creative Art Pen Tablet because it would bring the light back into both their eyes when it comes to artwork. Let me now tell you a little about the Wacom Intuos Creative Art Tablet! When I received my package and opened it up, it was a lot more than I had expected. 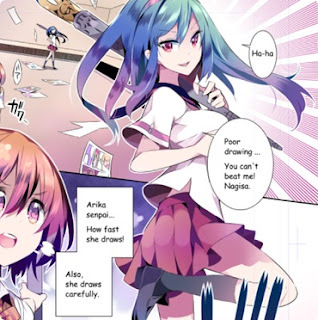 Yes, you get the tablet and the art pen included but I never expected what could come out of something so little. The tablet is about medium size but gives enough space to make all the magic you can imagine. The pen included is the size of a normal everyday pen you handle, fits comfortably is battery free with a built-in pen nib with replacement nibs and can be programmed for both left and right-handers. Having a pen in your hand is a more natural way to draw artwork and that is what I think makes the Wacom Pen Tablet so different than others. What makes it extremely user-friendly is that the tablet and the pen can be set up wirelessly through Bluetooth to your Mac or PC. It takes your creativity virtually anywhere! Wacom's pressure-sensitive pen makes things easy with 4096 levels of pressure to make every stroke perfection. You can make thick and thin lines just by the pressure you place on the pen. Imagine a precise picture just like you'd have on paper. The Wacom Intuos Creative Pen Tablet also comes with user-friendly programs to help you do what you do best. If you love creating Magna Art, then the Clip Studio Paint Pro is perfect. You can create comics and cartoons right from your computer. Love to draw and paint? Coel Painter Essentials is exactly what you're looking for. If you are like me, I love to edit photos to bring out the vibrancy in them so the Corel After-shot was great for me. 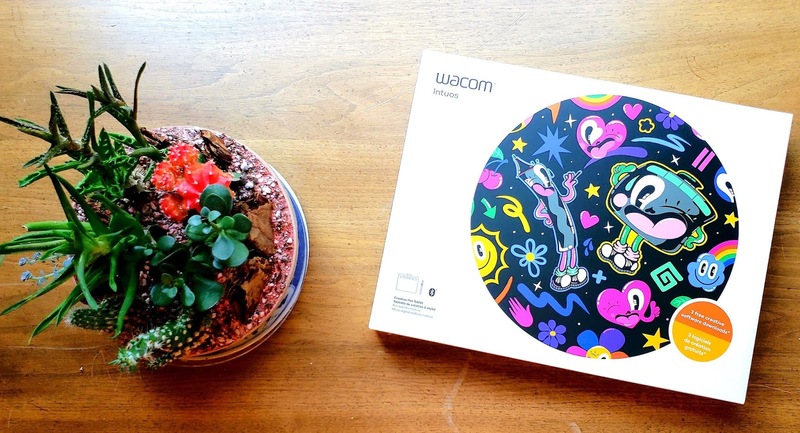 No matter what type of art you are into the Wacom Intuos Creative Pen Tablet has you in mind. Corel® Painter® Essentials™ 6 is custom designed to inspire new digital artists to freely paint blank canvas and photo art creations using award-winning Natural-Media® brushes. Essentials’ welcoming environment will encourage creatives to have fun while using powerful and realistic art tools. There’s an artist in all of us. Turn your passion for photography into unforgettable photos—without spending hours at the computer. 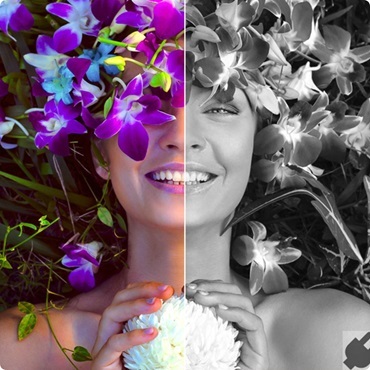 Corel® AfterShotTM 3 is the simple, affordable way to quickly learn professional­ grade photo editing. Make easy corrections and enhancements, and apply adjustments to one or thousands of photos at once with batch processing tools. My experience has been amazing! My son loves drawing cartoon characters and my friend is having a blast painting and drawing his own artwork again. The Wacom Intuos Creative Pen Tablet has been an amazing therapeutic device for my friend. He's had some health issues that made it hard for him to use his hands. Using the Pen Tablet has helped bring back the artistic side in him. 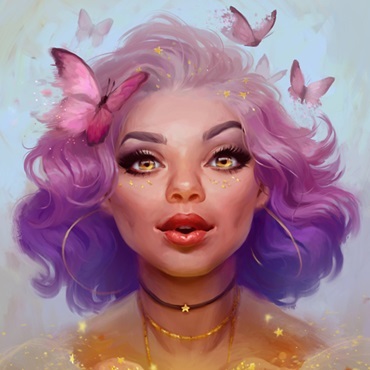 He uses the Painter Essentials 6 to create beautiful paintings and digital art. We have used it as a physical therapy tool to get the dexterity in his hands working again without the frustration of throwing away expensive art tools. My son uses the Painters Essentials as well as the AfterShot 3 program. Both of us have had an amazing fun time working on things. We love working together making our family photos brighter and more detailed! Plus we get to spend much-needed mommy/son time connecting! 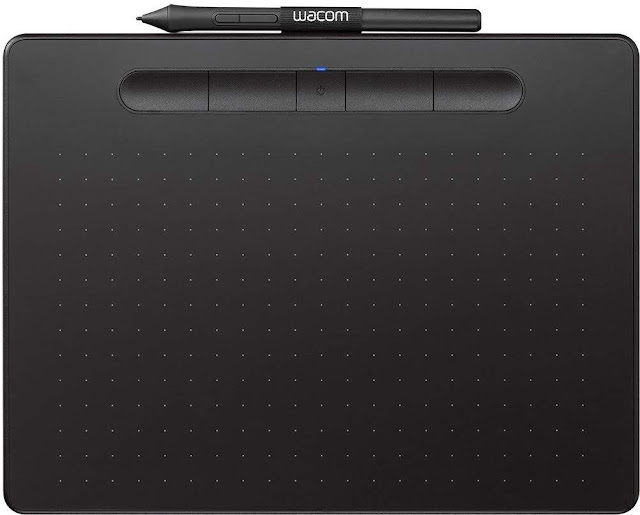 So what all do you get with the Wacom Creative Pen Tablet? The Tablet is super thin so it's easy to take with you while out and about. It also has a slot for you to put the pen so it's not easily misplaced. Which is a great aspect for me, as I am always misplacing things, pens especially. The device was easy to set up and even easier to use. Just plug in the USB, download the driver files, register and you're ready to download the software and use.